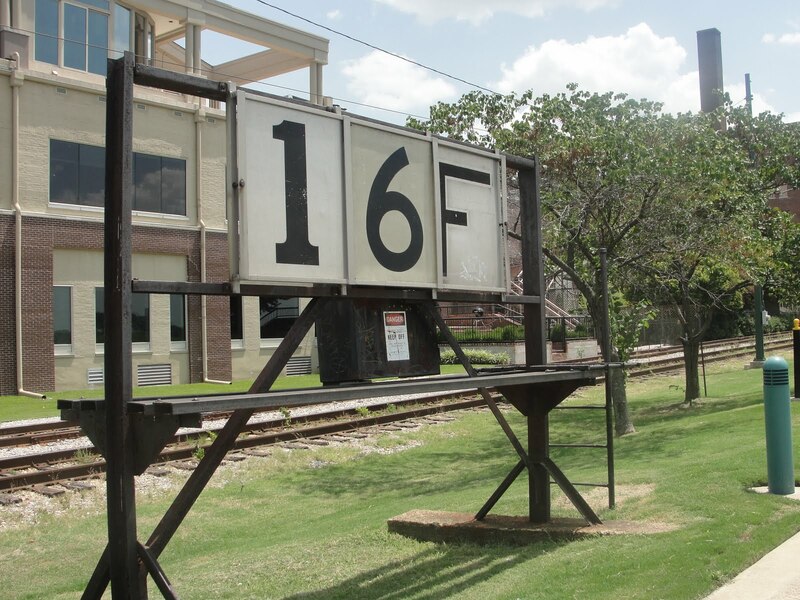 Friends for Our Riverfront: Q: Who changes the numbers on this sign? 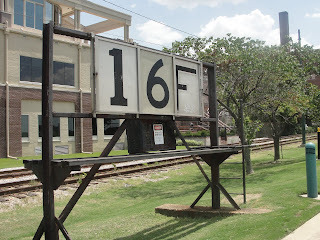 Q: Who changes the numbers on this sign? An e-mailer spotted this photo by Michelle Clayborne on the blog http://www.memphistanista.com/ and wanted to know more. A: The sign, on the Bluffwalk just N. of Vance, shows the water level of the Mississippi River at Memphis. The Corps of Engineers provides the information and hires someone to post the levels for boaters. Daily river levels also are posted in the "Commercial Appeal" on the weather map page, a reminder that the Mississippi is the most important river in N. America and a transportation artery for inland America. Check-out http://www.memphistanista.com/for more great photos of Memphis. And if you have information to share or questions about the riverfront, e-mail us at info@friendsforourriverfront.org, and we'll try to get an answer for you.